"Artur brings impressive automotive marketing experience gained in Europe and around the world, and I'm looking forward to working with him to develop and evolve Kia's strategy. Kia has successfully marketed itself as a young-at-heart brand to European consumers in recent years, and we're confident that Artur will lead the development of an even more positive, youthful vision of the brand in the years to come," said Michael Cole, Chief Operating Officer, Kia Motors Europe. Before moving to Brazil in 2011, Martins spent 16 years leading marketing programmes for major motor manufacturers, including Fiat in Portugal, and subsequently for Alfa Romeo, Toyota and Seat in Spain. Martins replaces Benny Oeyen. The 41-year-old Portuguese holds graduate and post-graduate marketing and business management qualifications from the Instituto Superior de Ciencias do Trabalho e da Empresa in Lisbon. "I'm excited to take on this role at Kia Motors Europe and look forward to further developing the brand in Europe, supported by the dedicated and talented team here in Frankfurt. 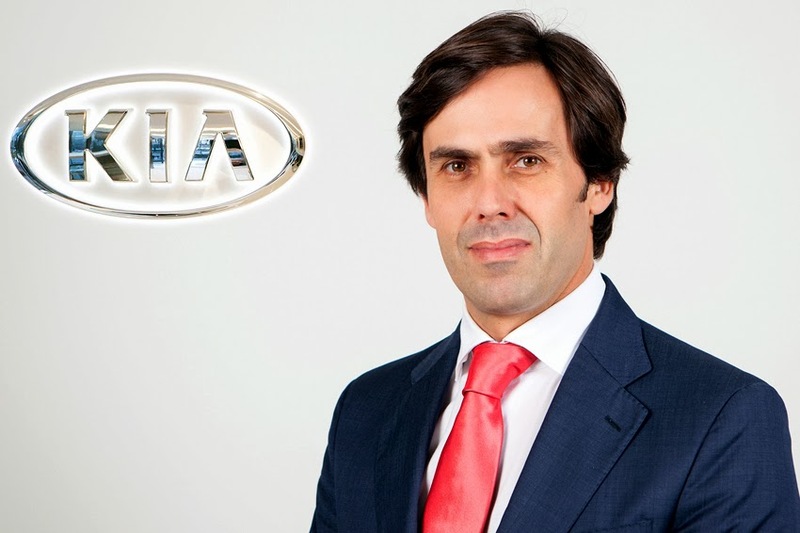 I believe that there are strong opportunities to drive growth in sales and market share thanks to the exceptional Kia product range that now exhibits distinctive design, world-class quality and excellent value for money," said Martins. Away from the office, Martins, who is married with two children, enjoys an active lifestyle that embraces skiing, diving, wakeboarding and kite-surfing.